By Sleepy Boy Hawkins. Discovered by Player FM and our community — copyright is owned by the publisher, not Player FM, and audio streamed directly from their servers. NOTE: As a special service to our listeners, we are making some of the older episodes from our archive available for the first time in many years. Please note that — as time allows — we will be redoing almost all the episodes from our “first season” (this one included). In the meantime, we hope you enjoy this “blast from the past!” And, as always, thanks for listening! In this episode of Blues Unlimited — the second in a celebration of the Newport Folk Festival — we take a look at some of the great Blues legends to have appeared on the stage at the iconic Newport, Rhode Island festival during the 1960s — particularly focusing on the years 1964 and 1965. Although Vanguard issued a number of LPs and CDs over the years commemorating the music from the annual event, their reissue program was never systematic or comprehensive. 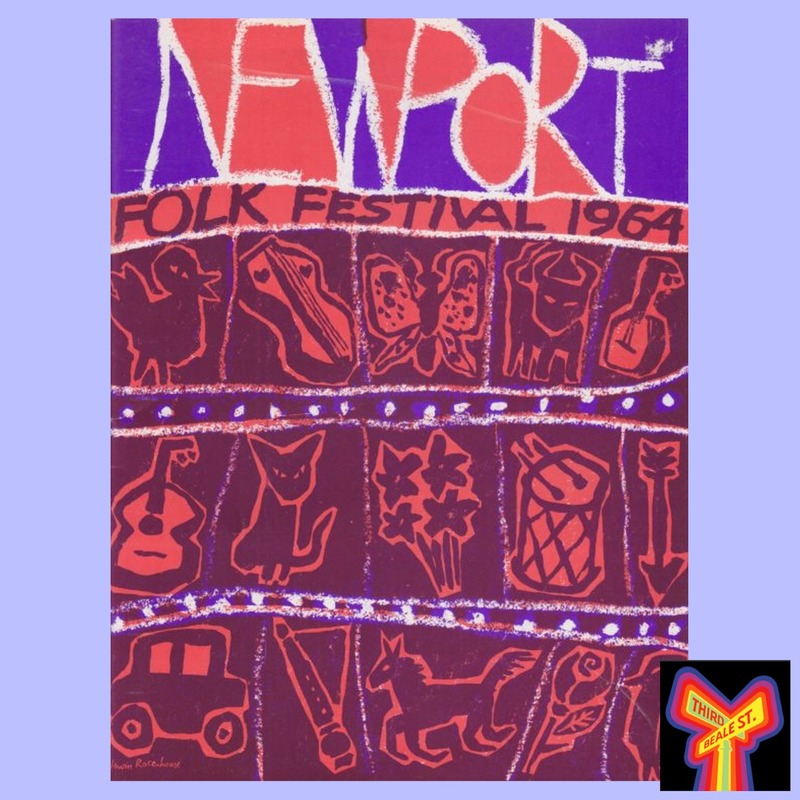 Here, after digging deep into long out-of-print CDs and LPs, we gather some of the "Best of the Fest" to bring some truly great, rare, and historic performances — all live, in concert, and from the stage of the Newport Folk Festival in Newport, Rhode Island. In this second installment, we'll hear from Sleepy John Estes, Mississippi John Hurt, Mississippi Fred McDowell, Rev. Gary Davis, Mance Lipscomb, Lightnin' Hopkins, Son House, and more. 474 episodes available. A new episode about every 3 days averaging 57 mins duration . Start listening to Blues Unlimited - The Radio Show on your phone right now with Player FM's free mobile app, the best podcasting experience on both iPhone and Android. Your subcriptions will sync with your account on this website too. Podcast smart and easy with the app that refuses to compromise.